Religious freedom and church-state separation issues are of profound importance to WRJ. We seek to ensure that all people may live according to the teachings of their faith without fear of intimidation or persecution. As a religious minority, we celebrate the fact that the Jewish community has been able to thrive in North America, whereas in many other parts of the world Jews have been and continue to be the targets of violence and oppression. We acknowledge that religious freedom and church-state separation are inextricably entwined–one cannot exist without the other–and acknowledge that religious freedom issues often have great impact on other policy areas. We approach each new situation with respect and understanding for the unique nuances it brings. WRJ addresses religious rights in the international arena as well as an Non-Governmental Organization (NGO) at the United Nations. In Israel, WRJ partners with others in the Reform Movement to advocate for religious pluralism and Reform rights. We proudly stand with our counterparts in WRJ-Israel, the Israel Movement for Reform and Progressive Judaism (IMPJ), and Israel Religious Action Center (IRAC) in their fight for the rights of Reform rabbis, recognition for Reform marriage and conversion, and equal treatment for Reform and Progressive congregations in Israel. We provide financial support for these efforts and are particularly proud of the successes IRAC has had in the judicial arena, winning many significant legal battles on behalf of Reform rights. We also partner with Women of the Wall (WOW) and others to oppose the power of religious leaders who would silence women’s voices and hide women from public view. 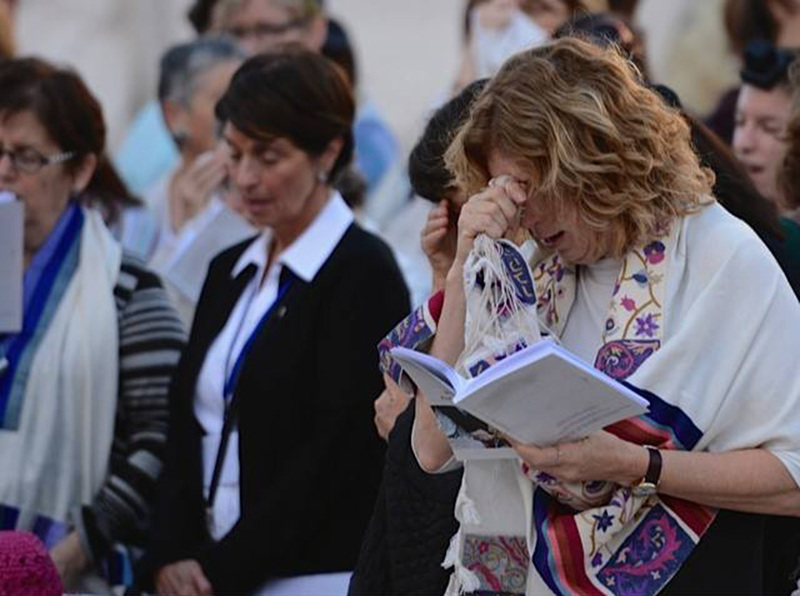 In support of their efforts, WRJ recently underwrote the new WOW Rosh Chodesh siddur, used by hundreds of women from around the world in prayers at the Western Wall.